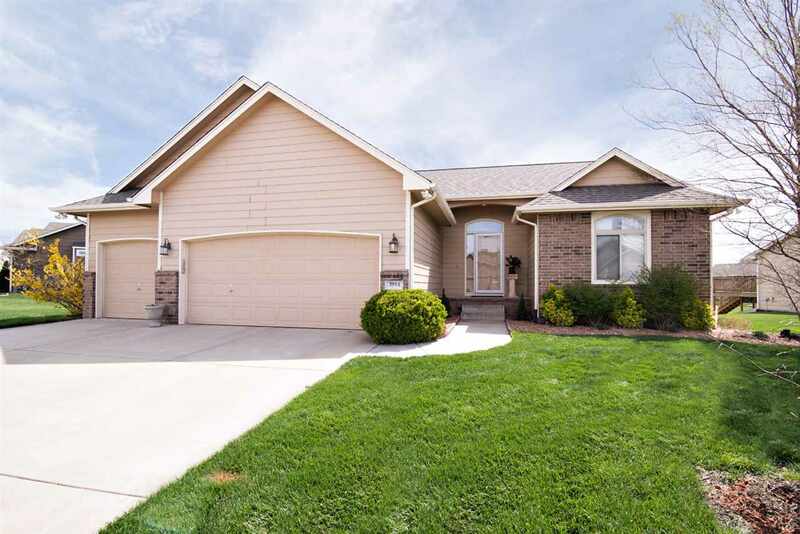 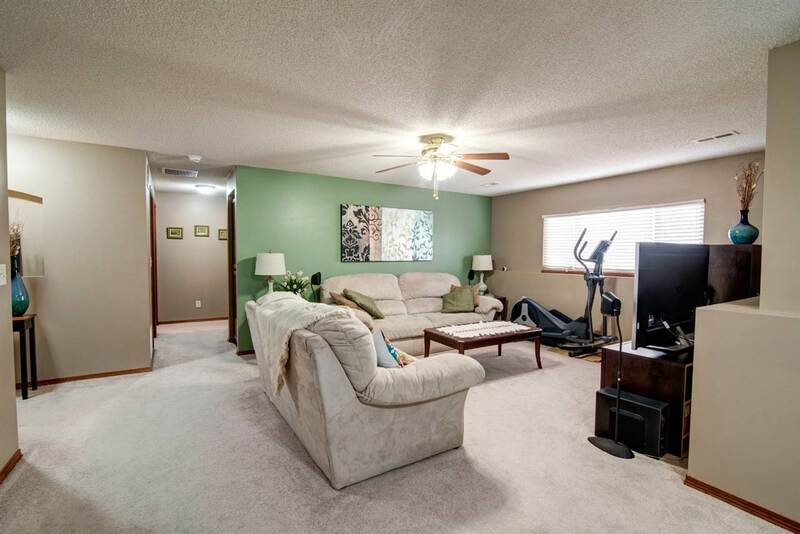 You will want to add this well-maintained 4 BR 3 BA 3-Car Garage Ranch home to your list of homes to see. 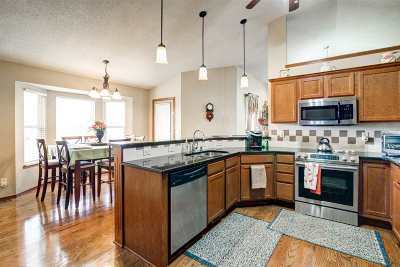 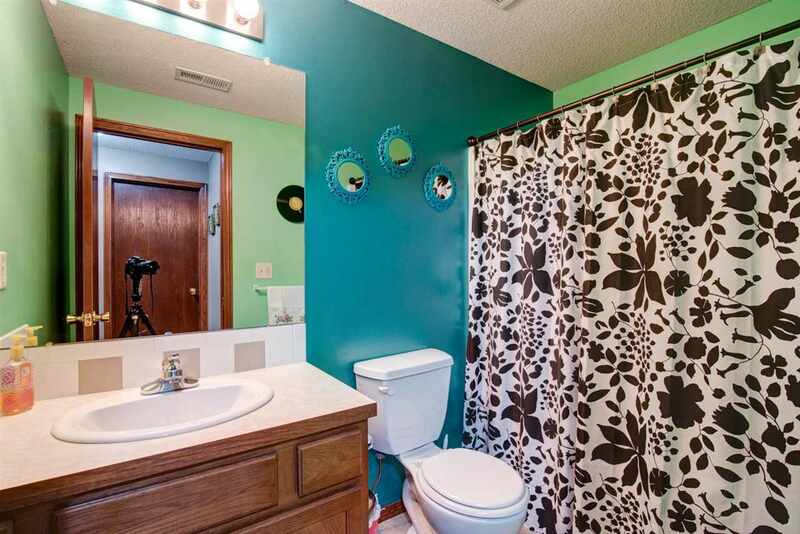 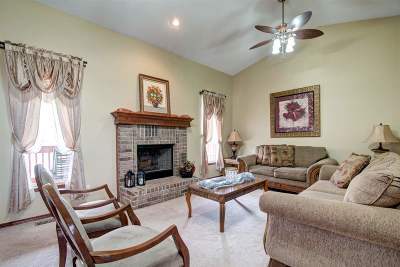 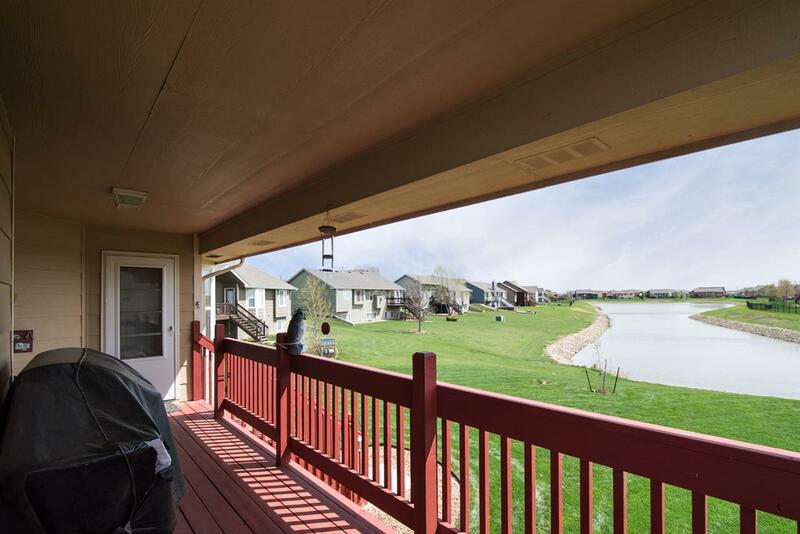 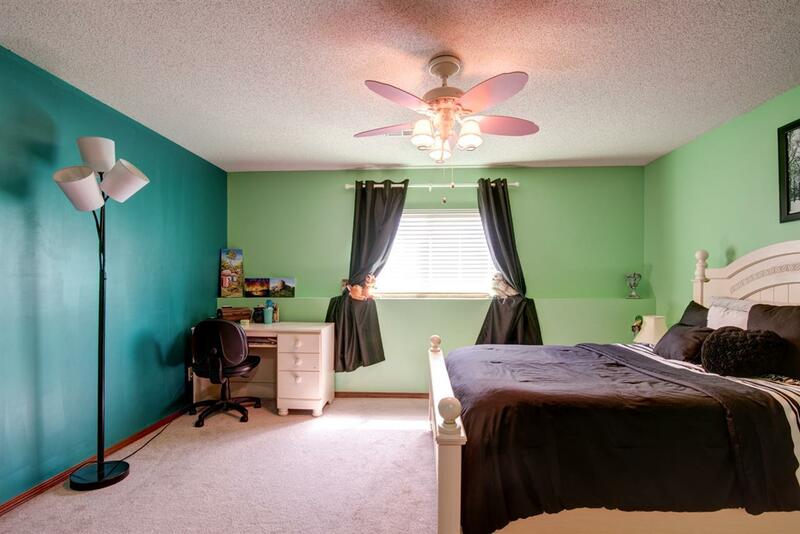 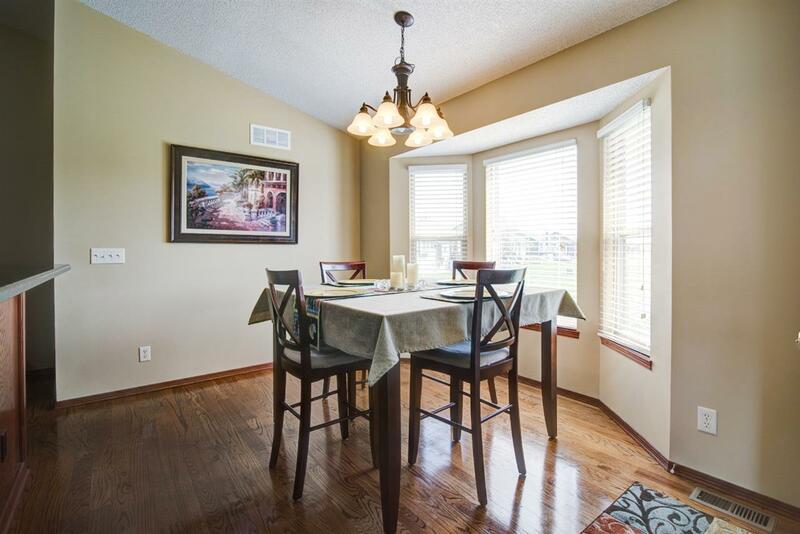 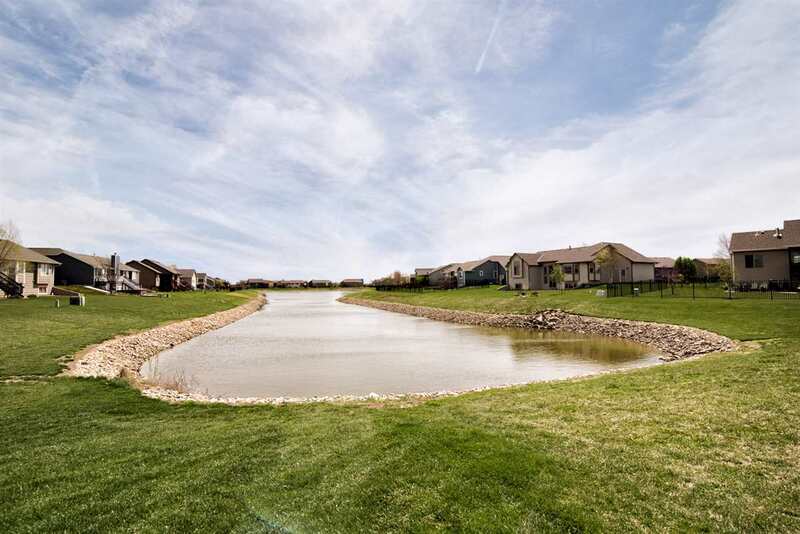 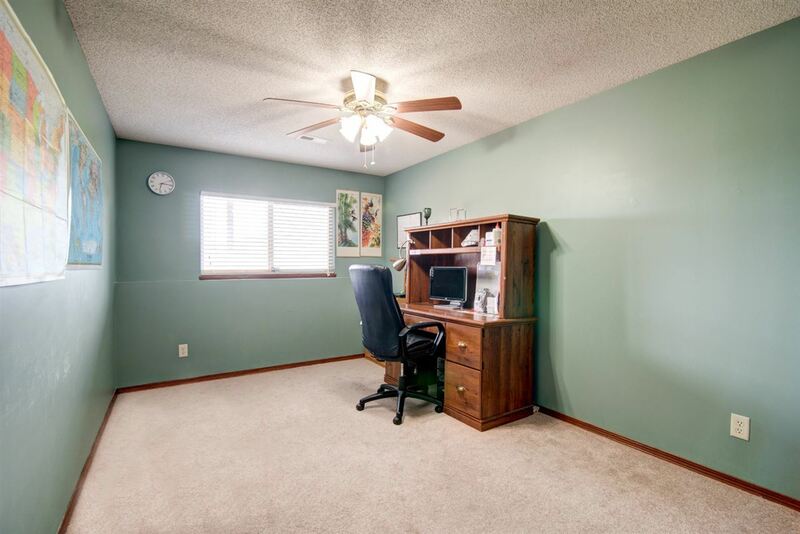 Sits on a lake lot in beautiful Hampton Lakes addition, desired Maize School District. Inside you will find the open concept living space including vaulted ceilings and lovely brick surround, wood-burning fireplace, centered between windows for lots of natural light + great lake views. It leads right into the Dining Room, & open Kitchen featuring wood floors and More lake views from the DR with Bay windows & exit to the deck. 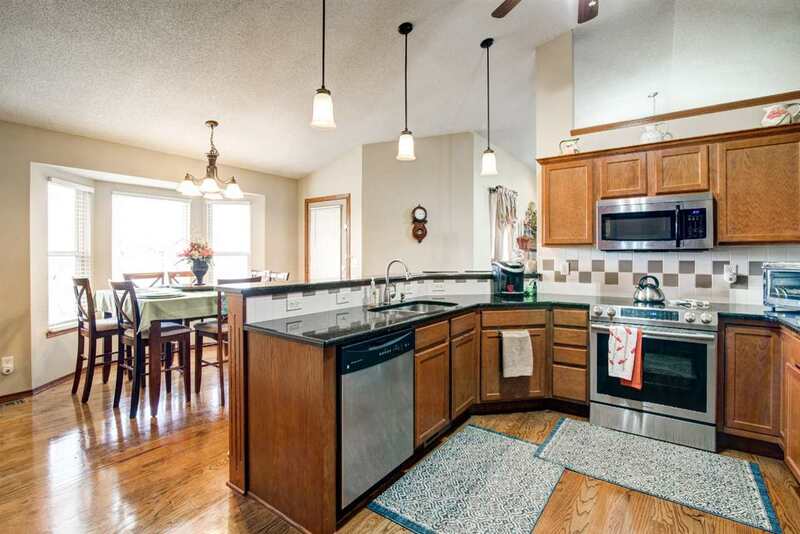 The kitchen has an abundance of dark cabinets, granite countertops, tile backsplash, eating bar and large walk-in pantry. 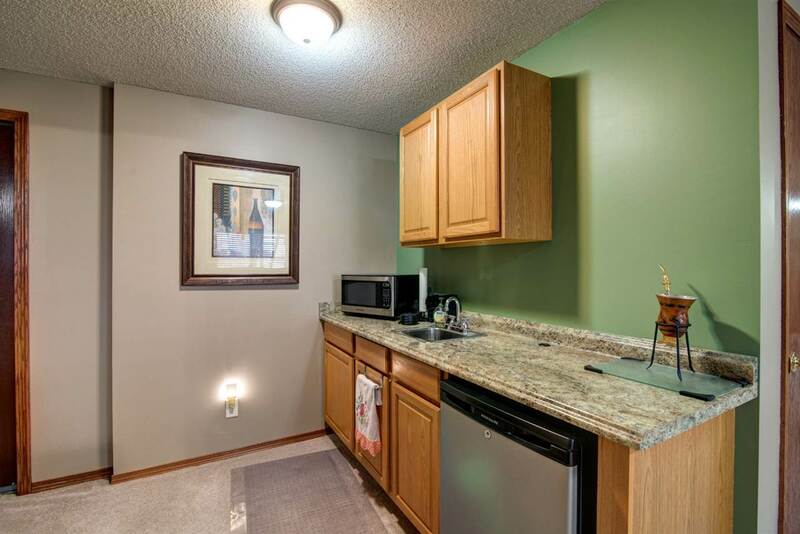 All the stainless appliances stay except the refrigerator does not. 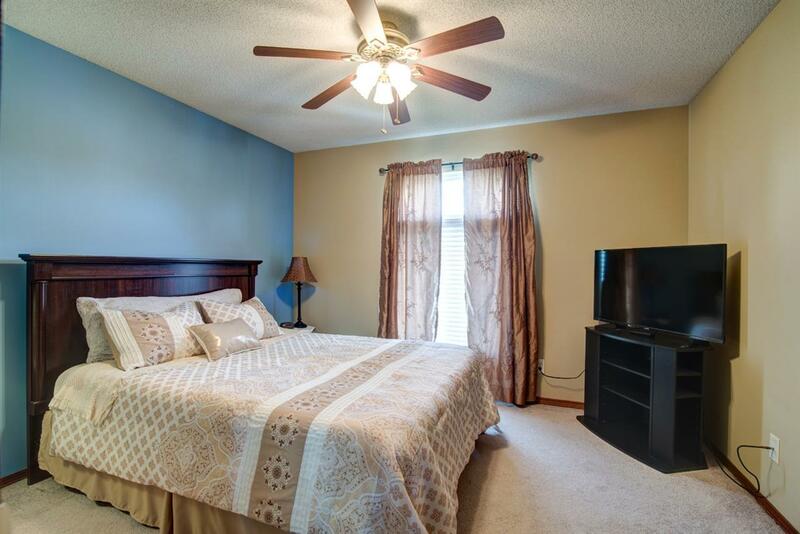 The vaulted ceilings continue in the private Master Suite sporting a large walk-in closet, double sinks, a separate jetted tub and stand-alone shower in the Master Bath. Rounding out the main level in this split BR plan are a 2nd BR, Hall Bath and convenient laundry room. 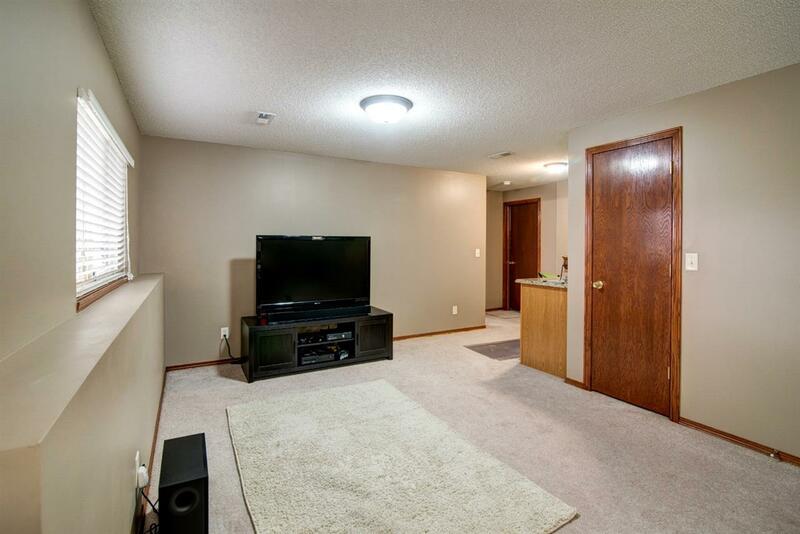 The finished view-out basement will be a great place for the kids & their friends to hang out boasting an over-sized Family Room (wired for surround sound) with wet bar plus space for a game table. 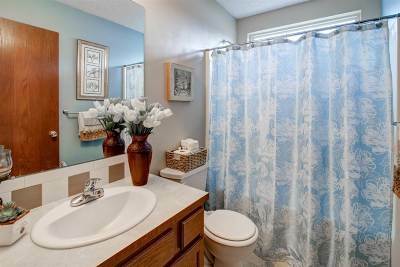 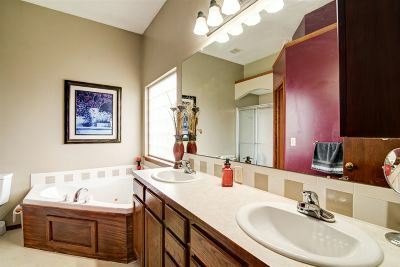 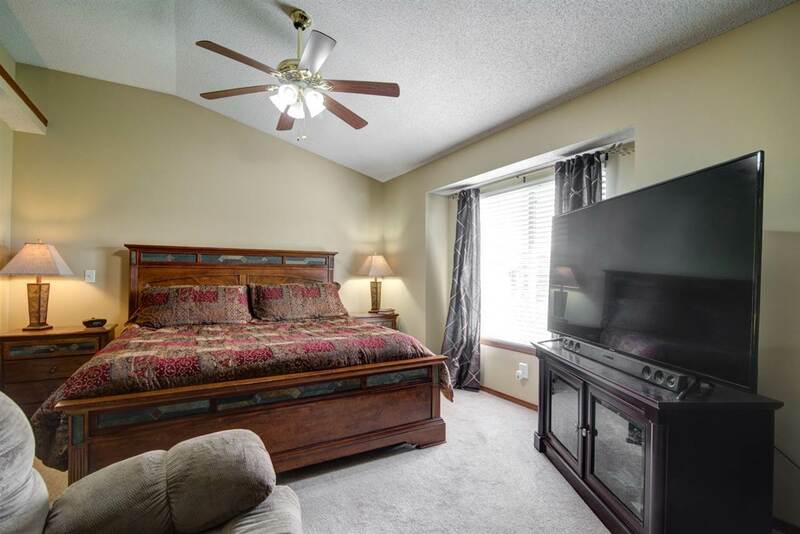 Two more nice-sized BRs, the 3rd Full Bath and lots of storage space are also found in the lower level. Outside are a covered deck, sprinkler system, irrigation well, concrete hardboard siding. 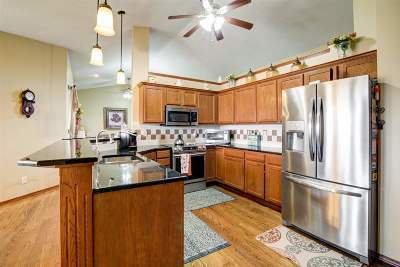 New thermostat, well pump, water heater, newer range/oven. Very close to Maize Rd Shopping District, many restaurants, churches, schools and just a short drive to major highways. 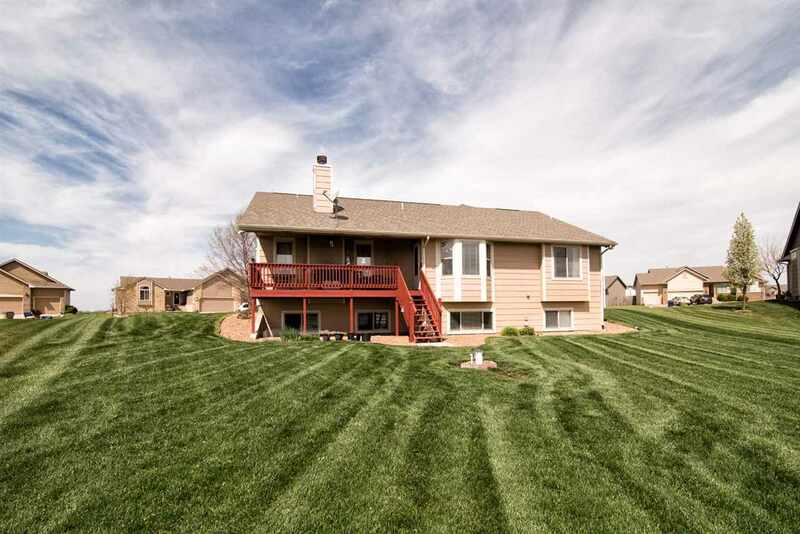 Don't miss out on this one - Call to schedule your private showing today! !